React vs Angular vs Vue.js comparison topic has an endless article debating which is better for web development. Counting from the statistics, features, trends, contributors, downloads, and Github stars – everything is being compared to figure out which one can make most of the investment. JSX or HTML? – What Would You Prefer? 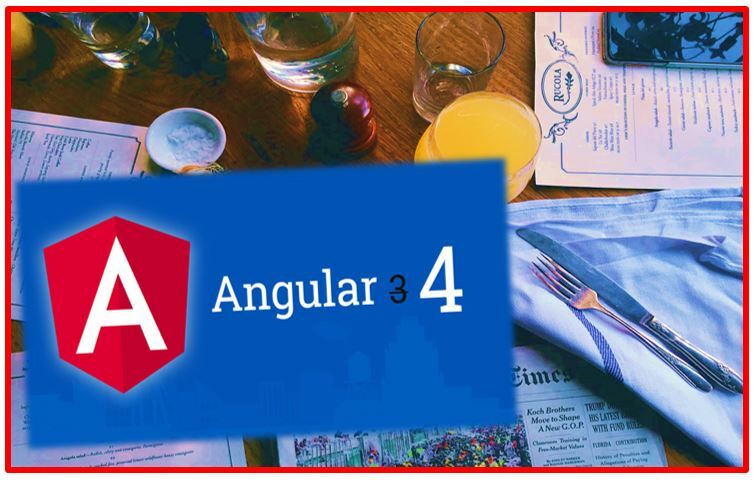 Angular involves dependency injection, a concept where one object provides the dependencies to another object. This makes the code cleaner and easier to understand. On the other side, there’s an MVC pattern which splits a project into three different components – model, view, and controller. 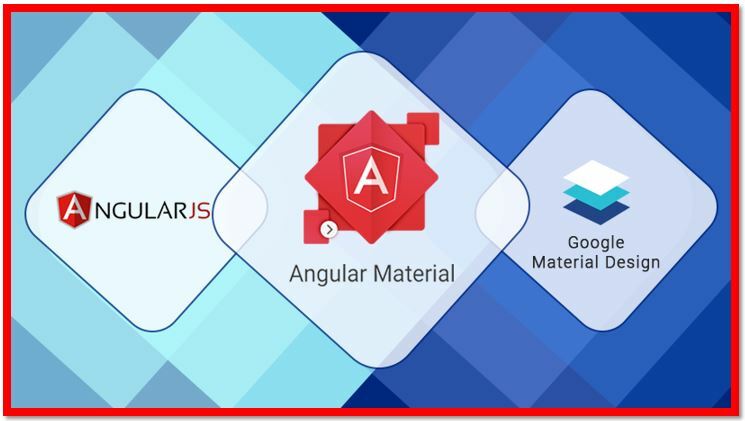 React does not have any such concept and it helps to build the only View of your application whereas, Angular is based on MVC architecture and it allows developers to build code considering 3 different sections – Model, View, and Controller. This is one of the major differences between React and Angular. Two-way data binding refers to the mechanism where UI fields are bound to model dynamically. When UI element changes, model data is being changed according to it. On the other hand, one-way data flow means there is only a single source of truth – model. Application’s data flows in a single direction, and only the model can change the app’s state. Tech world is embracing microapps and microservices at present. React and Vue both provide flexibility to select the things which are important for the app. You need to simply add the required libraries to the source code in React and Vue. Angular uses TypeScript and that’s why it is more suitable for SPA rather than microservices. React and Vue, both frameworks offer more flexibility for developing microapps and microservices.